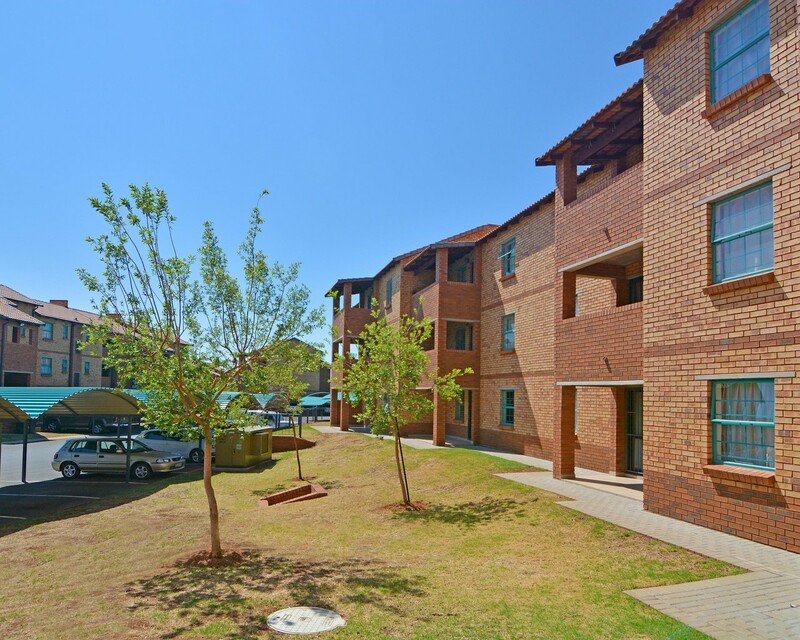 Sign up and receive Property Email Alerts of Apartments to let in Danville, Pretoria West. CALL NOW !! !BOOK NOW!!! MOVE IN NOW!! Sign-up and receive Property Email Alerts of Apartments to let in Danville, Pretoria West.